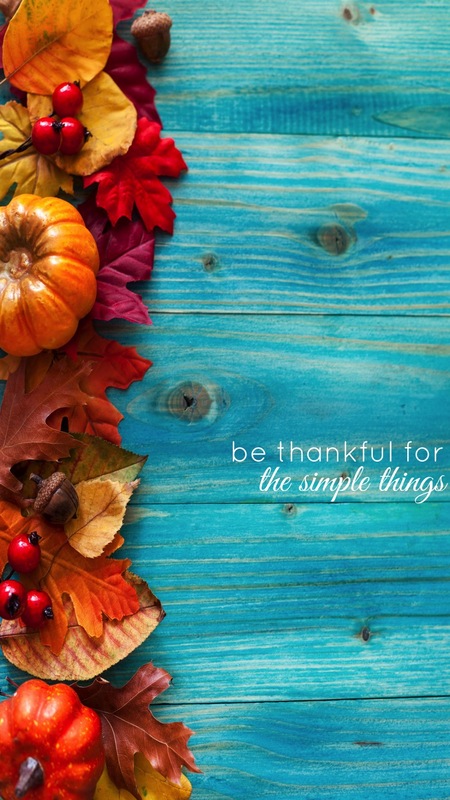 It’s not even November, but some days you just need some reminders to be thankful. For everything. Save this image to your phone and use it as your background! It's Halloween Week... enough said. Save this image to your phone and use it as an inspirational background!